Being experienced designer and developer, we provide our exclusive service of custom website designing for B2B, B2C and non profits including responsive or ecommerce websites and custom web applications. We hold expertise to deal with almost industries like retail, business, entertainment, education, electronic, engineering, commercial, agriculture, arts and crafts and many more. 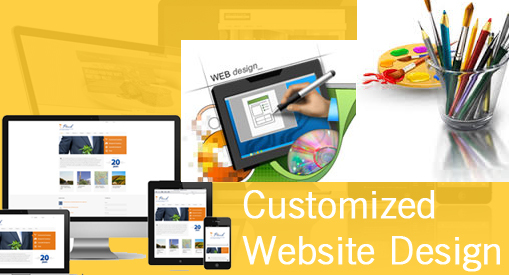 We pay our special attention on outsourcing services for all kind of web designing. We are eager to provide our customers with our high quality designing services globally. Highlighting the important and beneficial features of your business. Focused on higher growth of revenue. Also focused on increasing number of customers. Also focused on impressive presentation.